Situated at Plaza de la Virgen in Valencia, you will encounter a beautiful basilica: La Basilica de la Virgen de los Desamparados. She is in good company if you take a look around the plaza: the fountain, the cathedral and El Micalet (the tower next to the cathedral) are just as admiring. The basilica and her patroness have a notable history. Let us give you some background information and surprising facts about La Basilica de la Virgen de los Desamparados in Valencia. You cannot miss the basilica once you step foot at Plaza de la Virgen. A large square building in a pink/orange colour with a beautiful blue dome on top. Inside the ceiling frescos are breathtaking, just as the ornaments. Noteworthy is the fact that the dome isn’t in the middle of the basilica – where it normally should be – but at the side. And did you know that the building has five doors? Three of them can be found at the front of the basilica; two of them are nowadays used as entrance. The third door, at the left side of the basilica, was closed at the beginning of the 20th century. Many Valencians used to enter the basilica through this door because it lead directly to the room of the Virgin de los Desamparados. The other two doors are found at the back (the exit door) and the side of the basilica. The latter connects the basilica with the Cathedral. The patroness of the basilica is the Virgen de los Desamparados (full name Virgen de los Inocentes, Mártires y Desamparados, Virgen Mare de Déu dels Desamparats in Valencian). She is an invocation of the Virgin Mary. She is represented with a lily in one hand and with the baby Jesus carrying the cross in his arms. 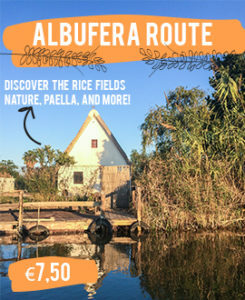 Back in the 17th century, when the pest plague hit Valencia, the Valencian people were looking for a patroness, someone to protect them. Virgin Mary was asked for protection and the basilica was built – between 1652 and 1667 by Diego Martínez Ponce de Urruana – to give the patroness a permanent place in the city. 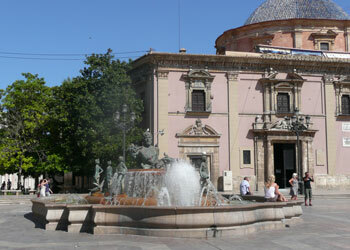 Nowadays the basilica can be found at Plaza de la Virgen. The Virgin de los Desamparados already was a patron saint since the beginning of the 15th century. In that time a hospital was built at the same spot you will find the basilica today. This hospital was named ‘Hospital de Ignoscents, Folls e Orats’ and was there for people that needed help, physically or mentally. Virgin Mary was there to protect them. 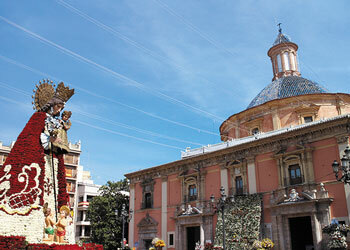 The Virgin de los Desamparados has a special place in the heart of the Valencians. The pope gave her the official title of patroness of Valencia in 1885 and in 1921 her statue received an official crown. There is also a special day to honour the Virgen at the second Sunday in May. But Valencians wouldn’t be Valencians if they wouldn’t take the opportunity to celebrate a little bit more. Therefore the festivities start on Saturday. Usually there is a music concert and traditional dance performance at Plaza de la Virgen. And of course there is a firework show in the Turia Park. But if you want to experience the real festivities, then make sure you don’t go to bed too late Saturday night. Because Sunday early morning at 5 o’clock there is a mass in honour of the Virgen. But the most important moment of all, finds place in the late morning when the statue of the Virgen is transported from the basilica to the cathedral. 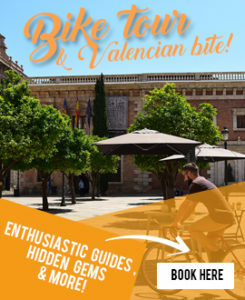 This is something to experience yourself, because the Plaza de la Virgen will be packed with loads and loads of Valencians. They will try to reach the statue of the Virgen, because it is said that a touch of her cloak gives good luck in health, work and life. Also little ones, newborns, are often brought to this place in this moment, to give them a prosperous start to their still young lives. Of course there is also a mascleta (sounding fireworks which the Valencians love) at Plaza Ayuntamiento and a procession in the night. When you haven’t succeed in touching the cloak of the Virgen de los Desamparados, then you can always try again ten days after the second Sunday in May. During the ‘Besamanos de la Virgen de los Desamparados’ over 30,000 visitors will walk by the statue of the Virgen in the basilica and kiss her hand. Of course this also gives good luck! This goes on from early morning, around 7 o’clock, until the latest visitor has passed the Virgen. Usually late at midnight! 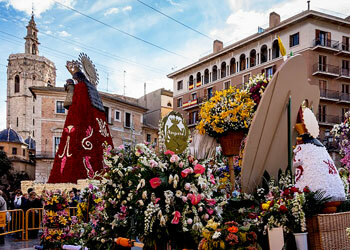 Are you in Valencia during the peak days of Las Fallas, the biggest street festival in Spain? 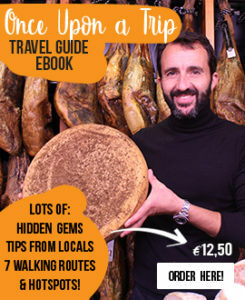 Well, make sure that you also visit Plaza de la Virgen the 17th or 18th of March. These days all Fallas associations come to the square – of course all dressed in their beautiful traditional clothing – and all of them bring carnations. White ones as well as pink and red ones. 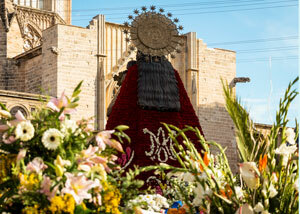 All these carnations are attached to a big, wooden and meters high statue which represents the Virgen. After two days of flower offerings the Virgen then has a new cloak, made out of all these fresh carnations. Locals will visit the square to honour the Virgen and her wooden statue. Come early and you will smell the blooming flowers! …the image of the virgen is characterized by having a slight inclination forward? For this reason it is affectionately known among the Valencians as La Geperudeta (the hunchback). 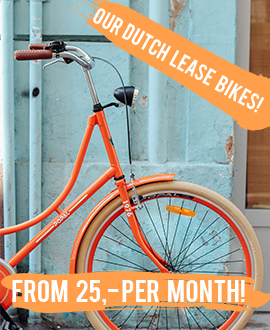 ….the Virgen has her own special car in which her statue can be transported if necessary? …every month the basilica organizes a special, international mass? This mass is in honour of places in the world where people are in need and letting them know that the Valencians are praying for them. The first international mass was aimed at Christian communities in Syria and Iraq and the mass was held in the Arabic language. Enjoy one of the many terraces in the sun. At restaurant Saona they have a delicious ‘menu del dia’. Make sure to reserve a table, it’s a popular spot for Valencians! 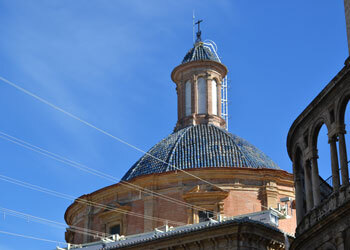 Visit the Cathedral and walk the more than 200 stairs of El Micalet and enjoy the beautiful view from the top! 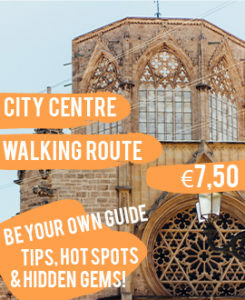 If you are interested in the Roman history of Valencia (yes, Valencia was built by the Romans and Plaza de la Virgen was actually Forum Romanum back in the day! 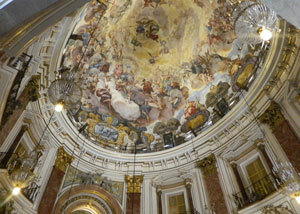 ), then make sure to visit L’Almoina, the museum about Valencia during the Roman Empire.